When it rains, impervious surfaces such as rooftops, driveways and roads prevent water from being absorbed into the ground. The portion of water that is not absorbed into the ground is what is known as stormwater runoff. This water in motion picks up and carries a wide variety of pollutants and litter, which flow into our storm drains, and eventually empty directly into our waterways. Unlike household wastewater, stormwater is not treated. That means the everyday pollution that we all contribute has a direct impact on our local water quality. What is the City’s policy on stormwater runoff? How do I determine if I'm eligible for City assistance with drainage problems on private property? What is an ERU and how is my stormwater fee calculated? 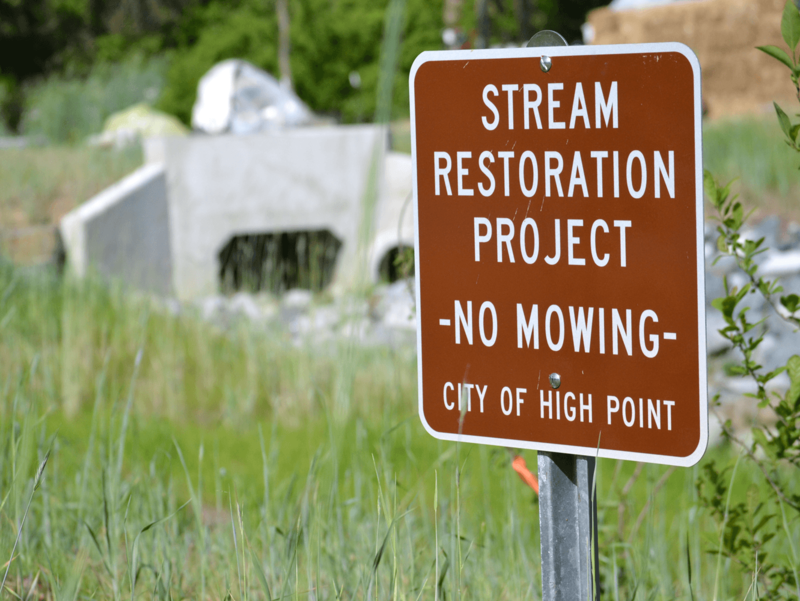 To provide citizens with a comprehensive stormwater management program that addresses stormwater pollution and provides timely assistance in making drainage improvements on public and private property based on eligibility and prioritized needs.